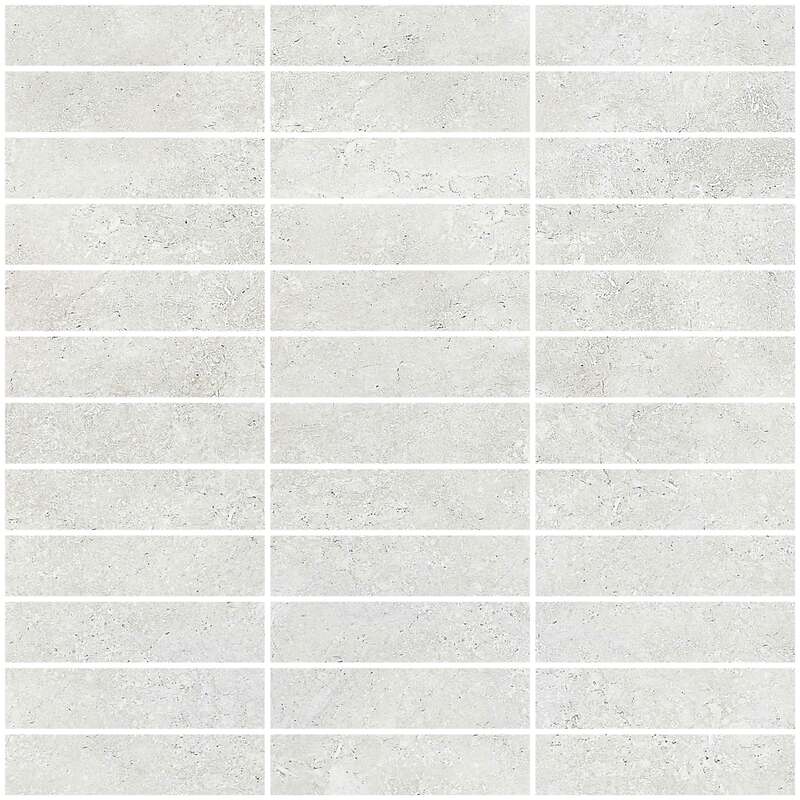 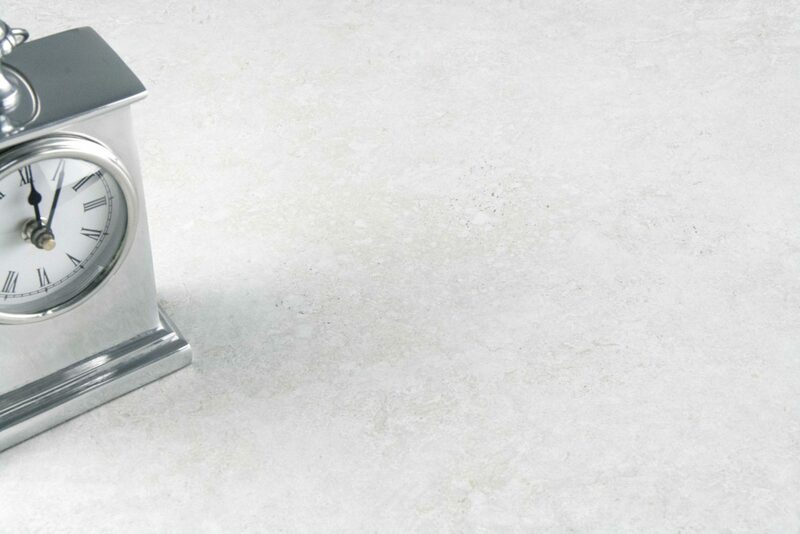 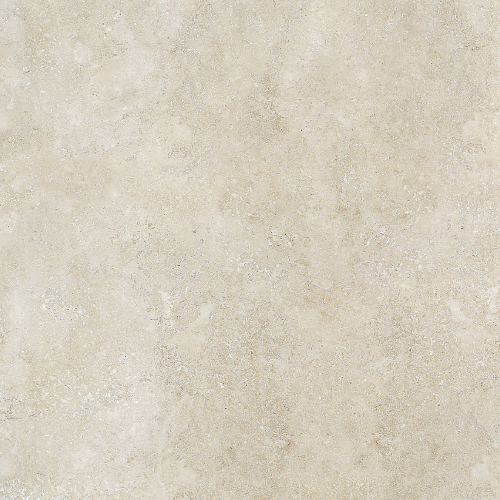 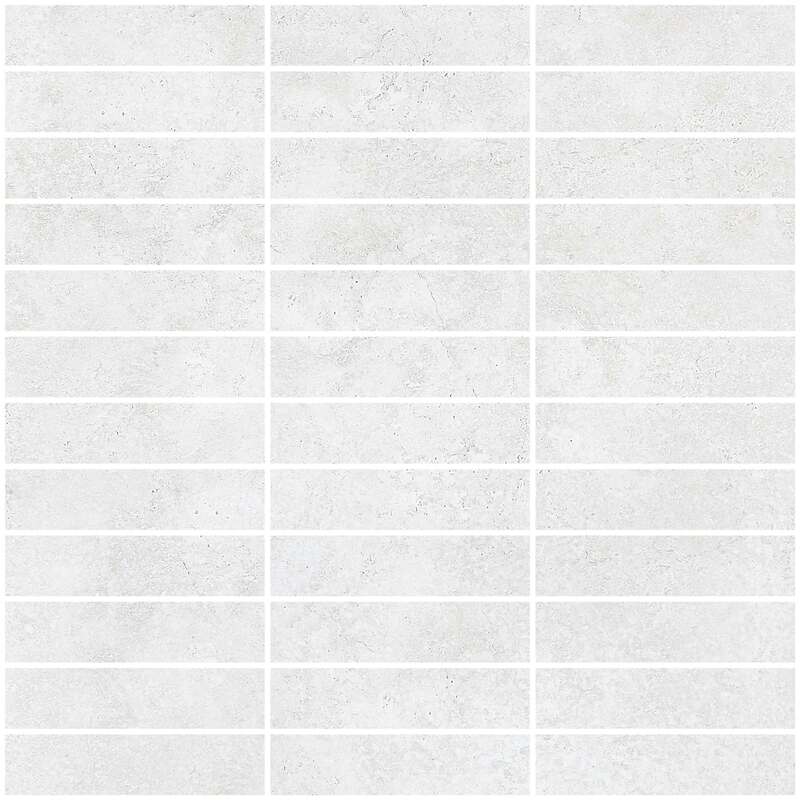 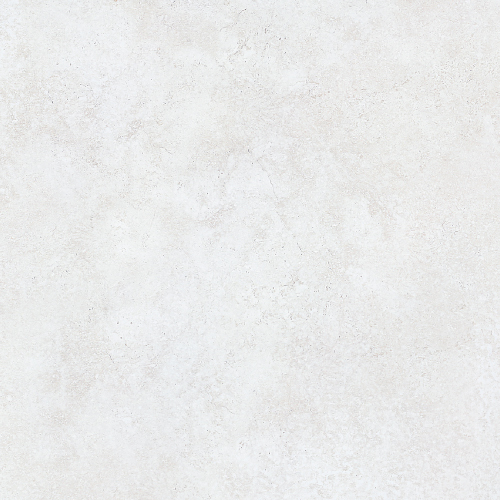 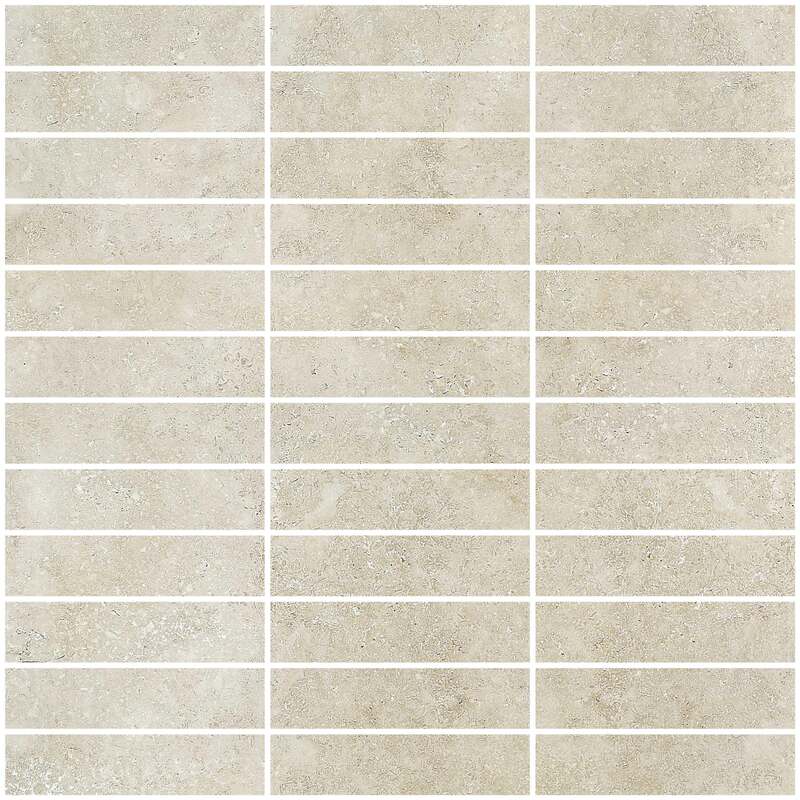 With the soft touch and subtle hues of genuine limestone, the Dolce collection showcases the beauty of actual dips adherent in the natural stone with a semi-polished surface. 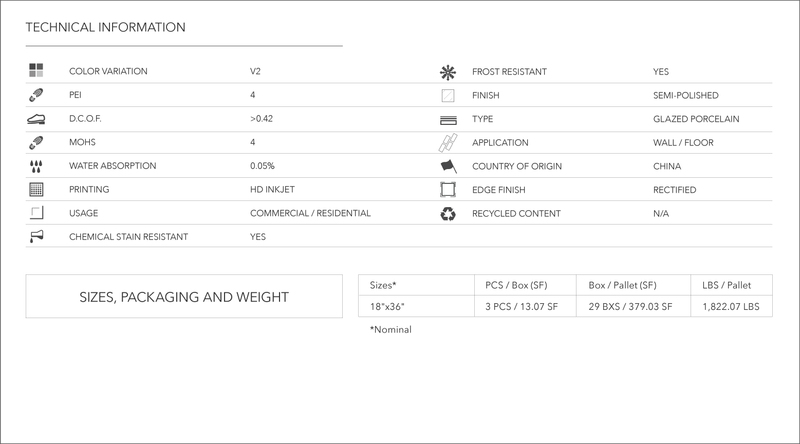 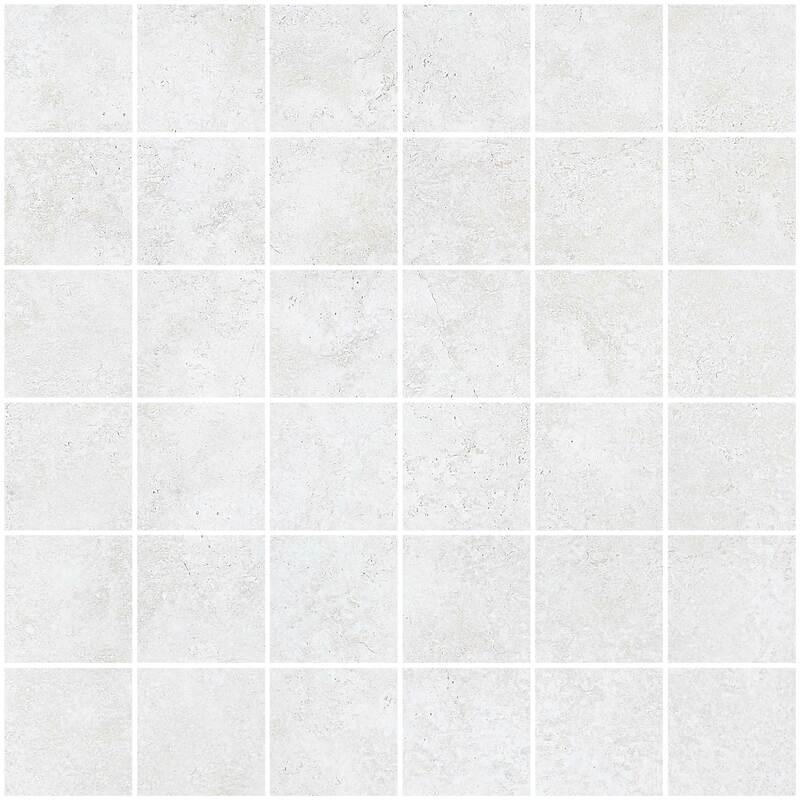 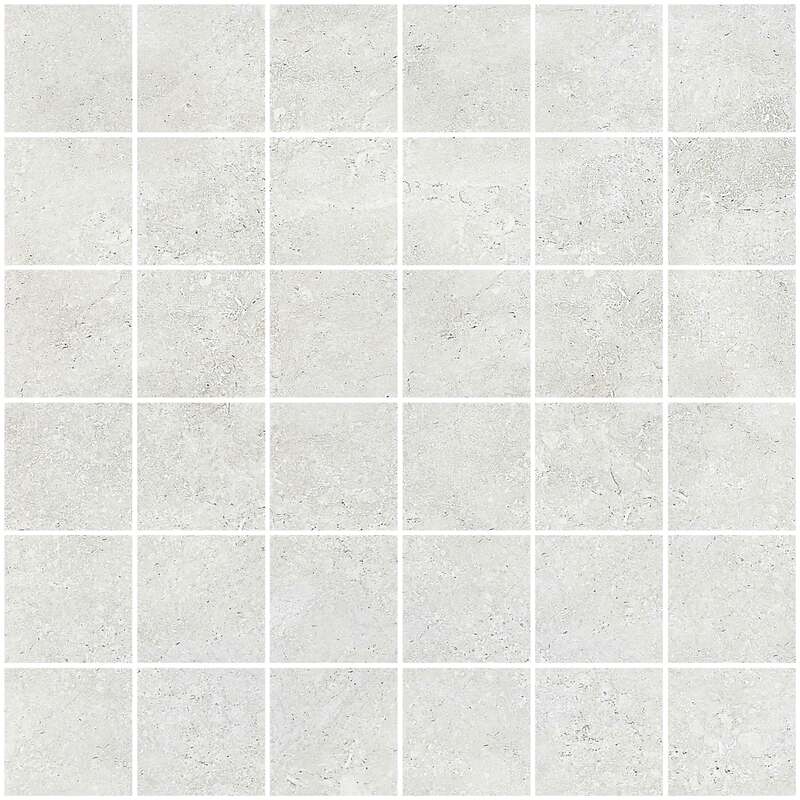 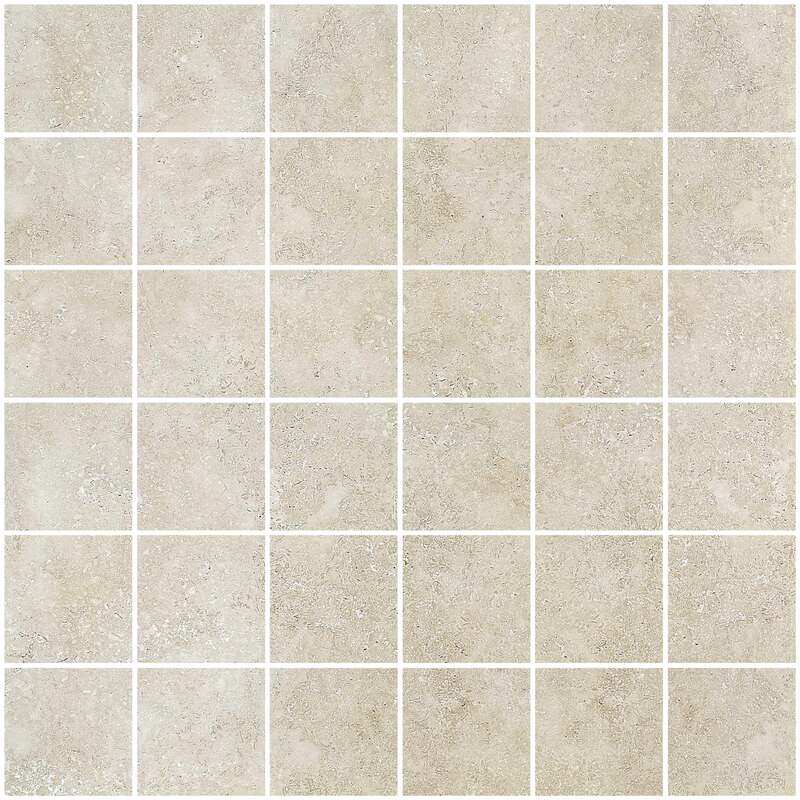 Attributes of this timeless treasure available now with the low maintenance and durability of porcelain. 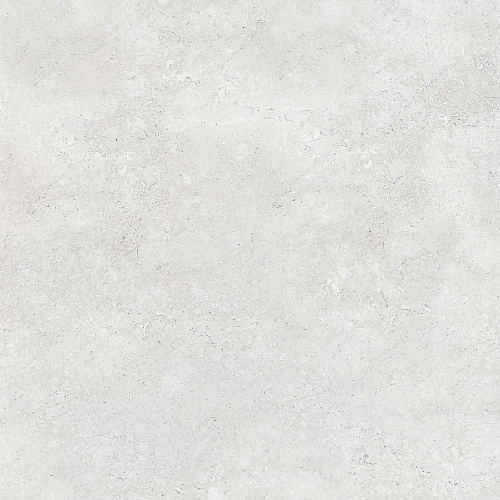 Dolce offers three beautiful colors in 18″x36″ large format size.